The voice shopping market in the United States will rise from its current US$2 billion valuation to $40 billion by 2022, according to survey results recently released by OC&C Strategy Consultants. The trend is being driven by a surge in the number of homes using smart speakers, from the current 13 percent to 55 percent by 2022, the E-Commerce Times reports. It&apos;s likely that Amazon will continue to dominate this channel, the survey results suggest. Amazon Echo currently has 10 percent penetration of homes in the U.S., while Google Home has a 4 percent market share. Speakers featuring Microsoft Cortana are in 2 percent of homes. 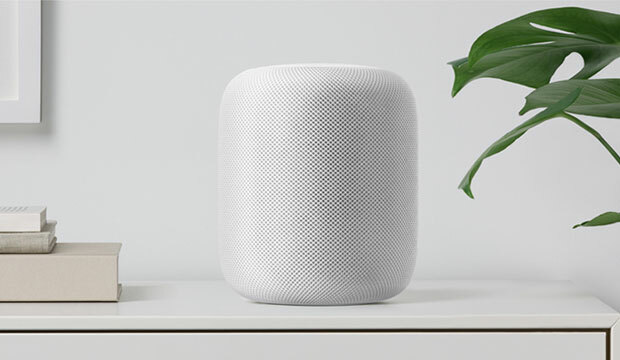 Apple so far has not been a contender, because its HomePod only recently hit the market, and its digital assistant Siri is no match for Google&apos;s AI capabilities, according to OC&C. Voice purchases tend to be standalone, lower-value items. Eighty-five percent of consumers select the products Amazon suggests, OC&C found; 45 percent of grocery orders placed through voice replace existing store or online purchases, and most are bought through Amazon Fresh. OC&C late last year surveyed 1,500 consumers in the United States and the UK, and adjusted the sample to account for channel bias. OC&C Analytics recorded product sale rates over a one-month period for 2,000 products listed on Amazon, tracking the impact of choice on sales performance. Maintaining Amazon Choice status will be crucial for consumer goods businesses, OC&C found. Products that get listed as Amazon Choice will triple sales, while losing that status will result in a 30 percent sales decline. Retailers must ensure their products are easy to find, because 69 percent of consumers know the exact product they wish to buy. Businesses must develop "skills" or connected applications that integrate into current voice offers. Currently, there are only 39 such apps within the voice shopping category. Voice shopping is best for reordering products that need regular replenishment, noted Ben Fisher, CEO of Magic + Co.
"It&apos;s a lot easier to just say &apos;Hey, Alexa, send me some new detergent,&apos; and it&apos;ll know what you previously ordered," he told the E-Commerce Times. Starbucks has a similar ability, using Alexa, that lets customers place their usual order, Fisher noted. Voice ordering "really ties people to the brand, disincentivizing them from going to the store and exploring new possibilities. This is crucial for companies wishing to build brand loyalty." Magic + Co. helps high-profile brands, including Chobani, Jim Beam, and Tide, implement voice technology to engage existing customers and target new ones. 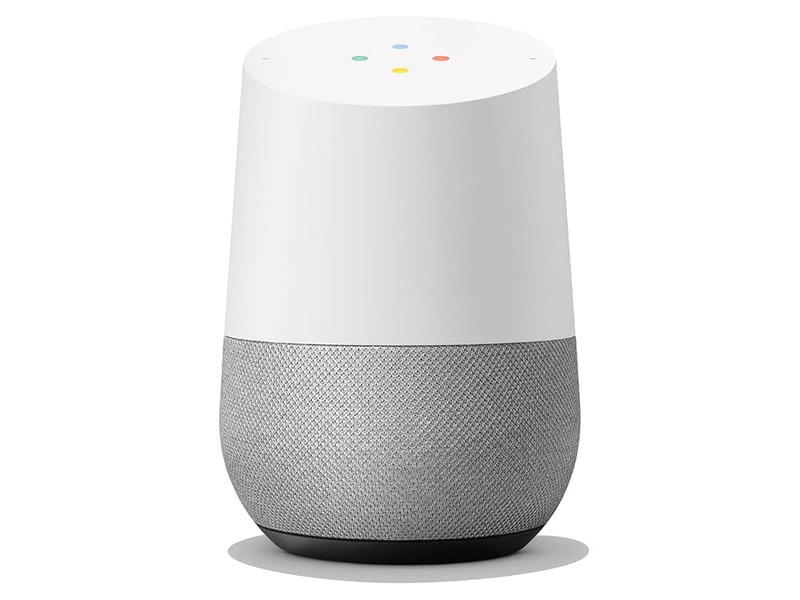 Its clients have been embedding voice in their products, and using platforms like Alexa and Google Home to connect with customers in their own homes, Fisher said. Purchasing with voice "works well enough if you have an established buying history," noted Michael Jude, research manager at Stratecast/Frost & Sullivan. However, "if you&apos;re trying to find a product, good luck," he told the E-Commerce Times. Still, "using voice recognition and natural language processing, AI has emerged as the new user experience," said Ray Wang, principal analyst at Constellation Research. Voice shopping "inherently favors larger businesses with brand recognition, as it requires consumers asking for a specific brand," said OC&C spokesperson Jeff Siegel. However, "Most of the NLP and AI functionality is available through Web API calls," Frost&apos;s Jude pointed out. With the help of skilled IT people or contractors, "SMBs can leverage the work big companies like IBM and Google have already done to create their own retail systems." Voice technology prices are coming down because of technological advances from Google, Microsoft, Amazon and Apple, Constellation&apos;s Wang told the E-Commerce Times. "The kits will be commoditized over the next 12-18 months," he said. "In fact, they&apos;ll be more integrated with operating systems."